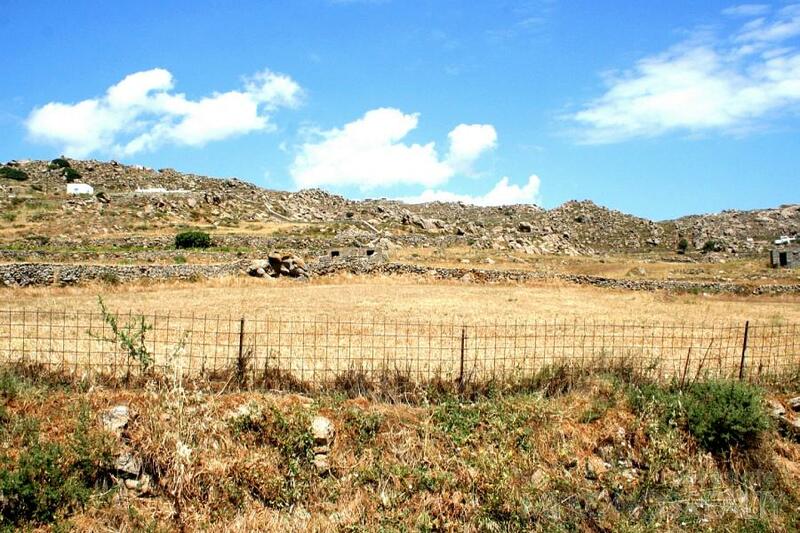 Chalara, plot of land 4.900sq.m with building right and big frontage on the main road to Super Paradise and Agrari. 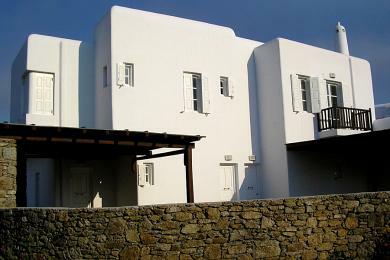 Preliminary drawings for two maisonettes, each 130sq.m exist. 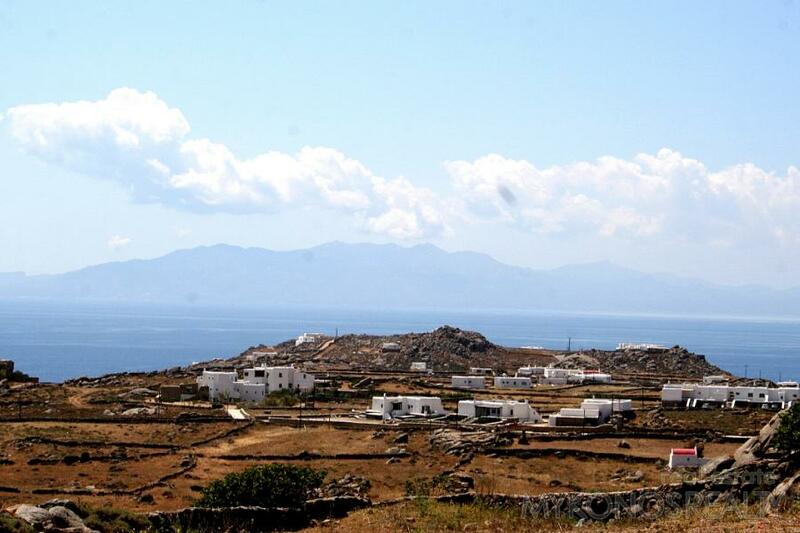 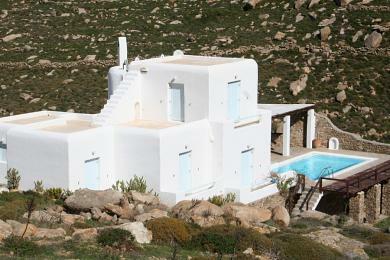 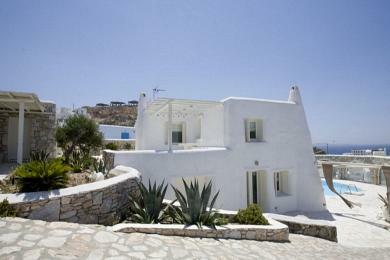 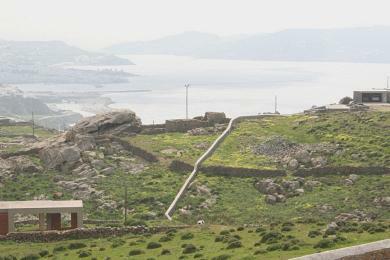 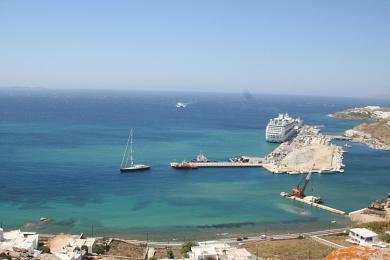 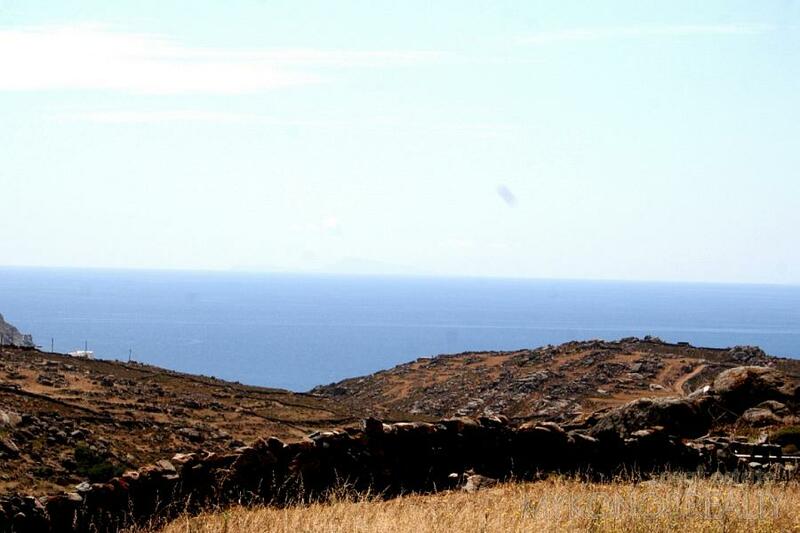 Unobstructed view to the Aegean Sea and its islands.